What gear do I need to photograph a wedding? This is a common question that we face from both people entering the photography industry, and from our clients. This answer will vary for each wedding photographer – they’ll have their own preferences and their own way of dealing with each wedding. Here’s a list of some of the items that we take to each wedding. The links below are Amazon affiliate links meaning we would make a commission if you purchased one of these items. 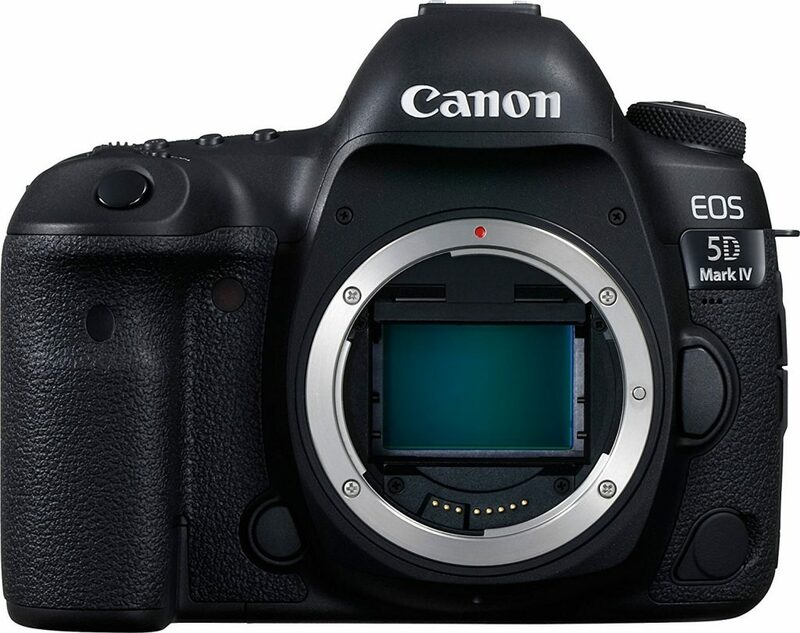 Both of us primarily shoot with a Canon EOS 5D Mark IV Full Frame Digital SLR Camera Body We love these cameras so much. It’s great in low light – which you’ll need during those dark receptions or dim ceremonies. It’s also great for video – the tracking is awesome. The depth of field and the colors on these cameras is just beautiful, great for portraits. We may have an unpopular opinion in the photography industry as we’re not 100% Canon, but we love the Tamron SP 24-70mm Di VC USD Canon Mount it’s such a workhorse and great for weddings. 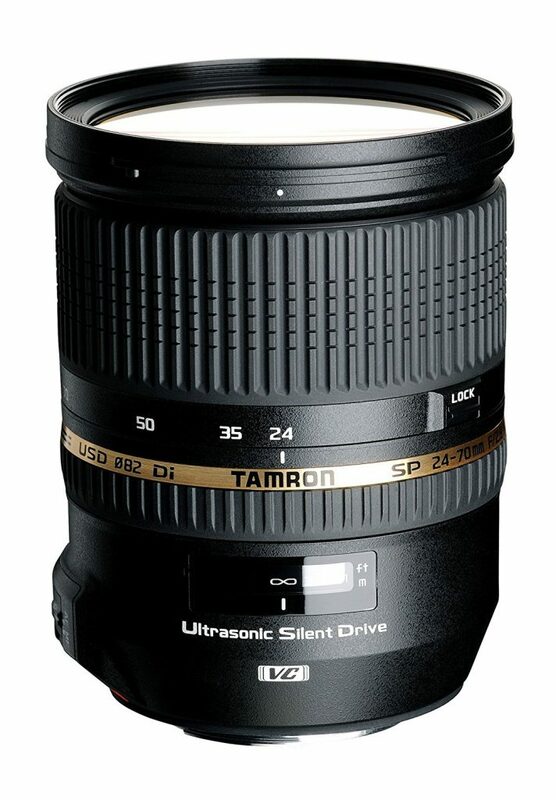 Tamron lenses are great options – they can match up to Canon’s standards and they usually cost half the price. The 24-70 has such a versatile range, which is great during weddings since you may not always have the freedom to move around. We use it for all aspects of the day. 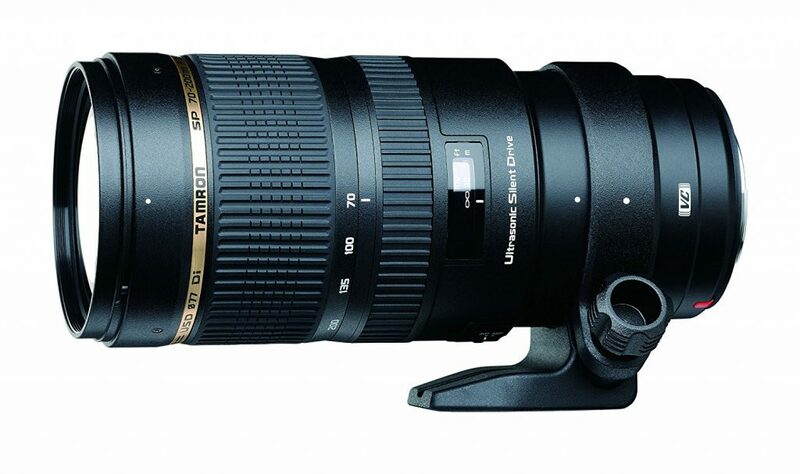 The Tamron SP 70-200MM F/2.8 DI VC USD Telephoto Zoom Lens is a great lens when you need a bit of reach like during ceremonies or sometimes even receptions. This allows you to be discrete – you can zoom pretty well across an entire room. The downside to this lens, however, it is pretty heavy, so build up those arm muscles! 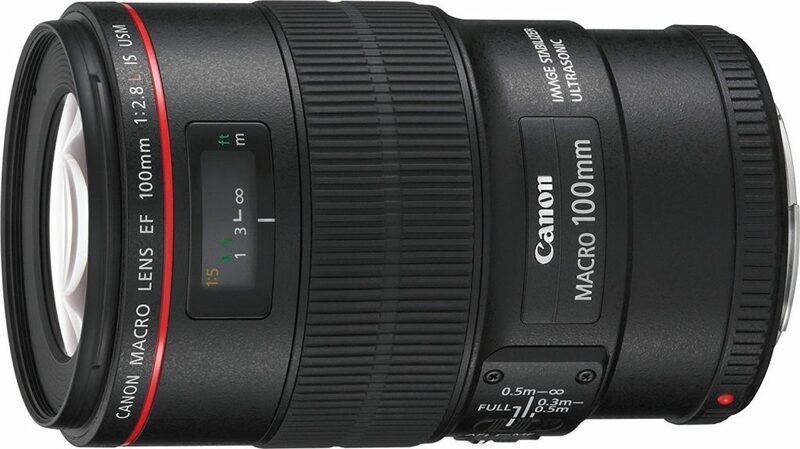 The Canon EF 100mm f/2.8L Macro IS USM SLR Macro lens is a great lens to get up close to details like ring shots for example – the bokeh is beautiful! 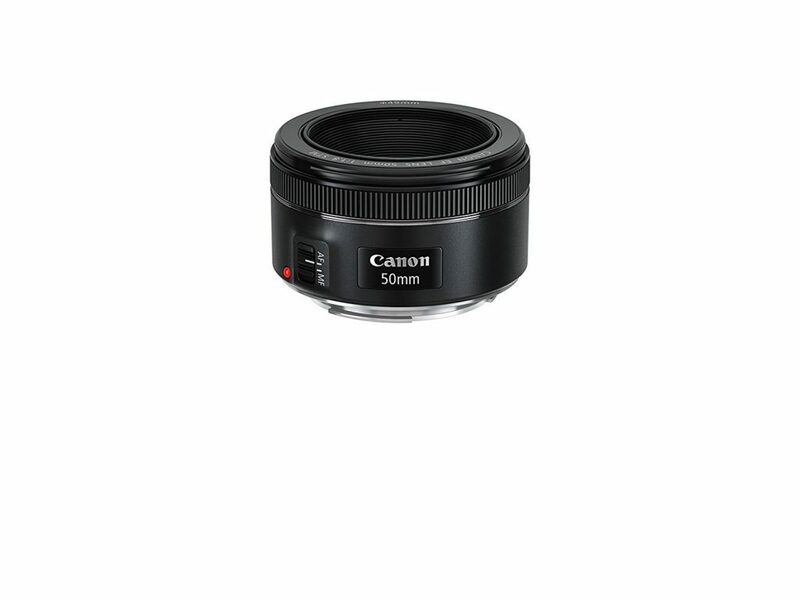 It’s also a very versatile lens as it works great for portraiture. It’s a little slow so it might not be your go-to during receptions. While we don’t normally use this lens that much anymore, it was the lens that started it all! The Canon EF 50mm f/1.8 is a great lens for portraits with its beautiful bokeh. It’s lightweight and small making those long weddings days just a little bit easier. 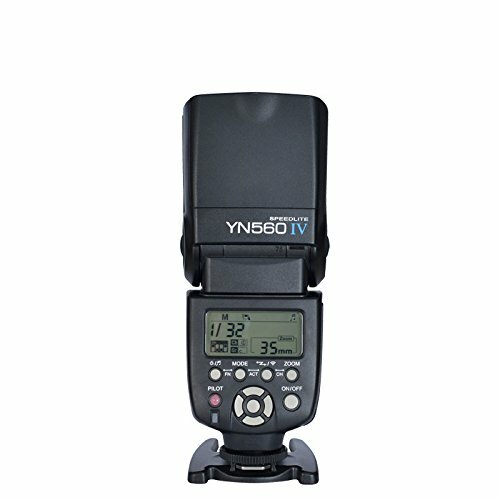 We have a few of these YONGNUO YN560 IV Wireless Flash Speedlite Master + Slave Flash + Built-in Trigger System . They work great for those dark receptions and fill flash. They are a little slower than Canon’s alternative, but the price is right and they get the job done! If we find ourselves in a bit of a jam and can’t bounce light off of anything, we’ll either use a diffuser or this LumiQuest Pocket Bouncer With UltraStrap . 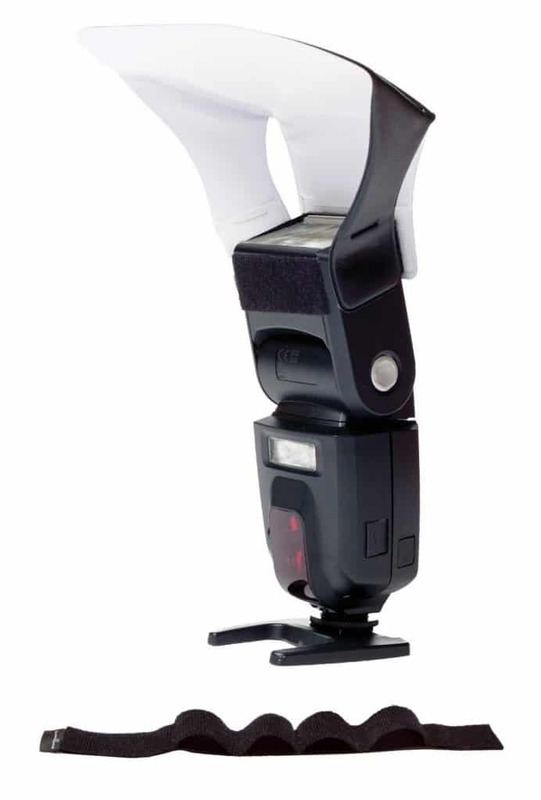 This helps make the flash not as harsh – especially during the receptions. Make sure you’re equipped with enough memory cards!! We use a compact flash memory card and an SD memory card as back up in the dual slot. Make sure your memory cards have the proper write speed for your camera. 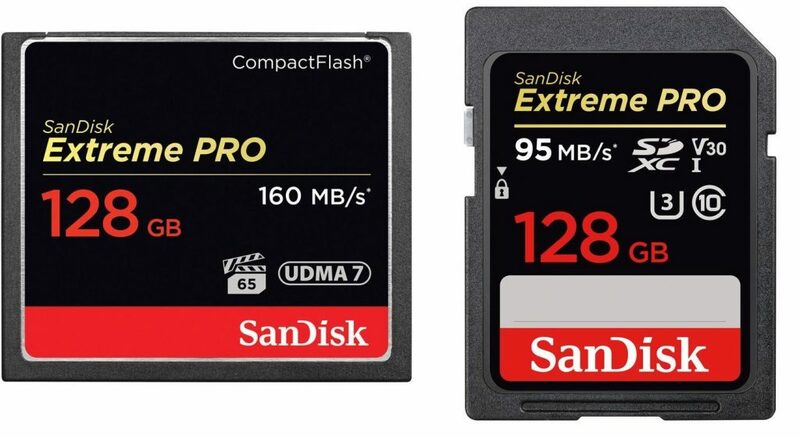 For our 5Ds we found the best results with SanDisk 128GB Extreme Pro CompactFlash Memory Card (160MB/s) + SanDisk 128GB Extreme PRO UHS-I SDXC Memory Card (V30) . We usually use 32 – 64 GBs though and switch them out throughout the day. You’re going to want to make sure you pack a bunch of batteries too – bring your charger just in case. It’s always good to bring a backup camera as well – if something happened to your camera during the day and you were left without anything, it would be quite the awful situation. Organize your gear in a nice camera bag that works with what you have – we’re just in the process of finding a new one for our gear, we still haven’t found a winning one yet.  The best thing to remember is that every photographer has their own process. Figure out what works best for you. Photography is an expensive journey, so if you’re unsure of your next purchase, check if your local photography store does rentals. I’m a bit gear envy! It definitely took a while to get there haha. Isn’t that how it goes though, always wanting another item to add, our next one might be a prime lens eventually. How about a tri-pod? I do some modeling and I have felt how heavy those cameras can be. I couldn’t imagine holding it up for a few hours. Yeah you’re right, the cameras get ridiculously heavy after a while, but during weddings we’re always on the move so a tripod just wouldn’t work in that situation – for us anyways. I think it really depends on the style of the photographer. Wow! Thanks for sharing such an wonderful information.